My living room area is a tiny space with an open plan kitchen where I watch TV, work, eat and cook. It’s very multifunctional space and it was hard to make this space functional without over cramping with stuff. I am little proud of how I managed to make each space individual, functional and stylish! Especially, I am proud of my living room area which is basically sofa, coffee table and TV. This small space for past 2 years seemed like a place I spend the least time. I had glass coffee table with the same make of TV stand and ugly leather sofa. I didn’t want to spend much money I don’t have anyway, so I just rather avoid it. 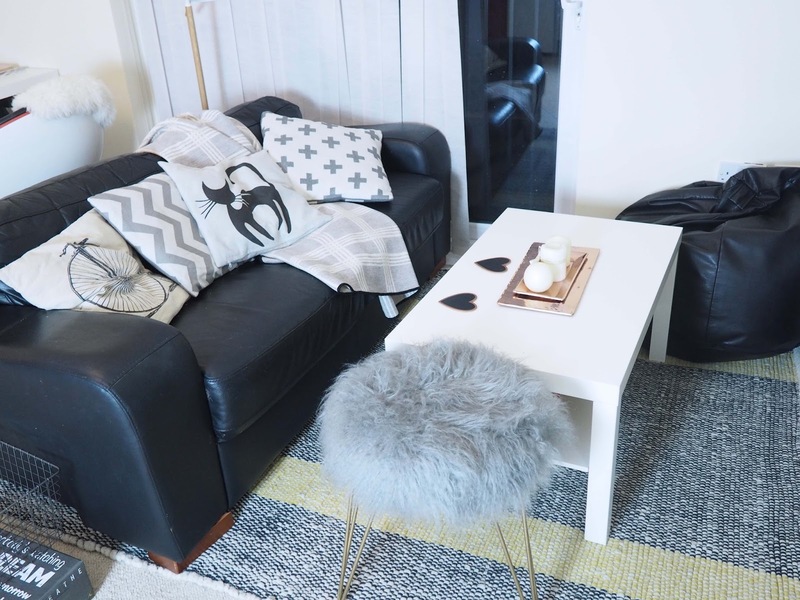 Last Christmas, I managed to make it cosy by adding some textures like a cushion, fur throw and the additional feature of super amazing stool from Suburban salon. 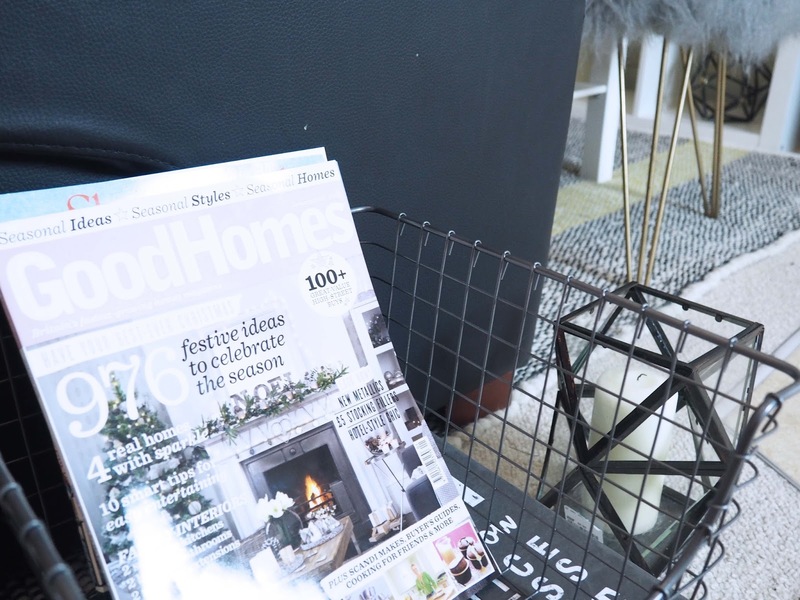 Read my post cosy up your living room. I could do it for winter, but how about other seasons, when we chose to replace it for some brighter and fresher colours and textures? Here, Habitat my favourite store came to my rescue! Firstly, despite that I know the fantastic reason why you need a rug in rented apartment, my doubts were in the part that the area is covered with wool carpet. It seemed like added wool on wool maybe a little disaster but no! With a little imagination, fantastic products and you can transform your place! 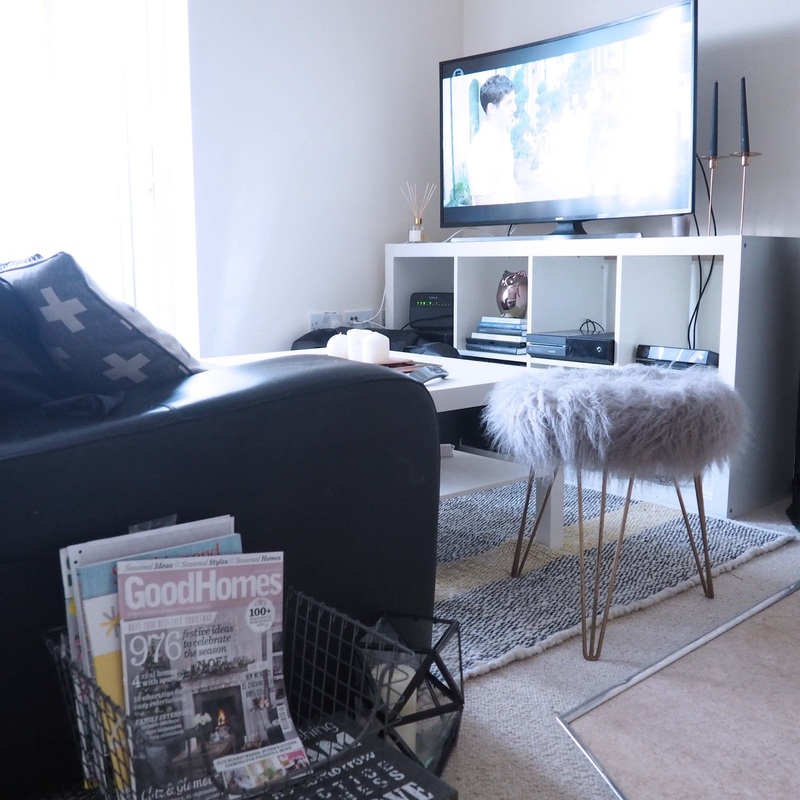 My rug added a real style to my small area, but also defined it perfectly making it as perfect space to watch TV this spring and summer, not the only winter! I totally love the design of this rug. Sometimes, when I see these cosy sheepskin rugs, yes these looks ace but what about warmer seasons? Here, my Brecan medium grey wool is a perfect choice for an all year round style and comfort! I have done little makeover as well in this area specialy for Spring! First of all, I needed to get rid of my current furniture. Lucky for me, the landlord has not only cheap taste but also likes flat pack furniture, which means I could just dismantle my both tables and put them away under the bed! Phew! I have done little re-arrangement and dismantled my old IKEA desk into a part and took the bookshelf, turn around and used as TV stand giving me a cool shelving space as well. Then, I just pick up a £10 table from Ikea! Easy peasy! 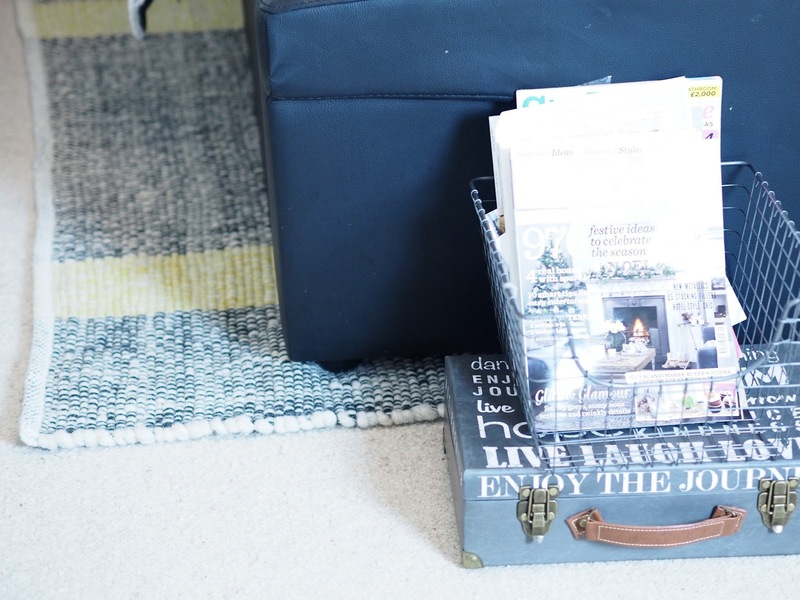 You can read about transforming my Perfect home office space. Now, it looked little transformed already but adding a rug, this where you can really see the transformation! 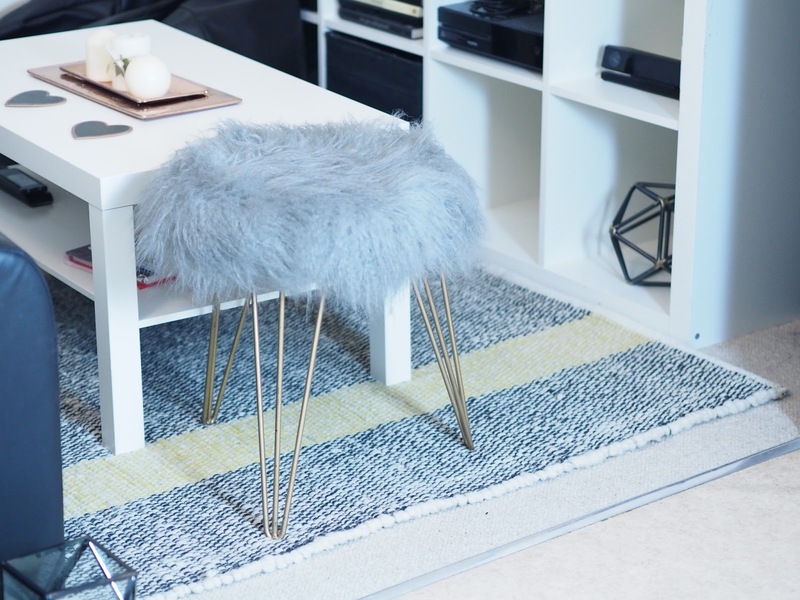 10 reasons why you need a rug in your rented apartment. Comfort. 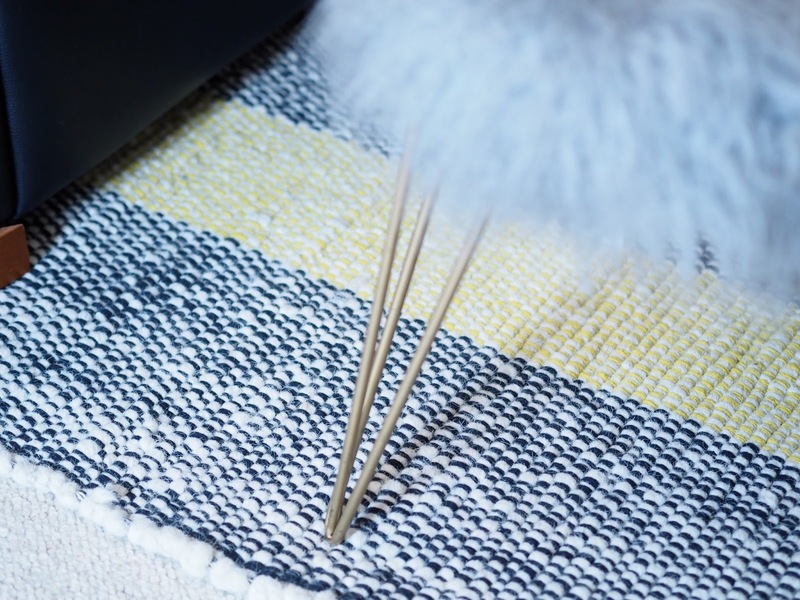 The rug can add that little comfort under your feet, especially if you chose a soft shaggy rug, sheepskin or wool one. Saving money. 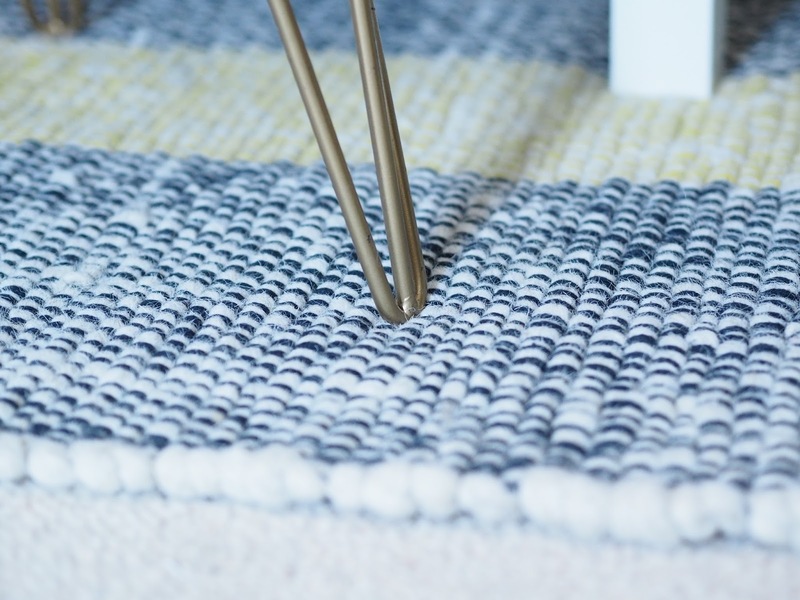 Rugs have this amazing availability to save you that little few pennies, as it will create warmer appearing creating that extra insulation layer on your floors, even if you have carpet like me. I have honestly used less electricity this winter comparing to last year! Defining areas. Rugs can create the sense of space and separate areas, which you have the perfect example in my apartment. My living room open plan kitchen has 4 separate areas and I perfectly created a really nice living room space thanks to my awesome Habitat rug! Colour scheme. 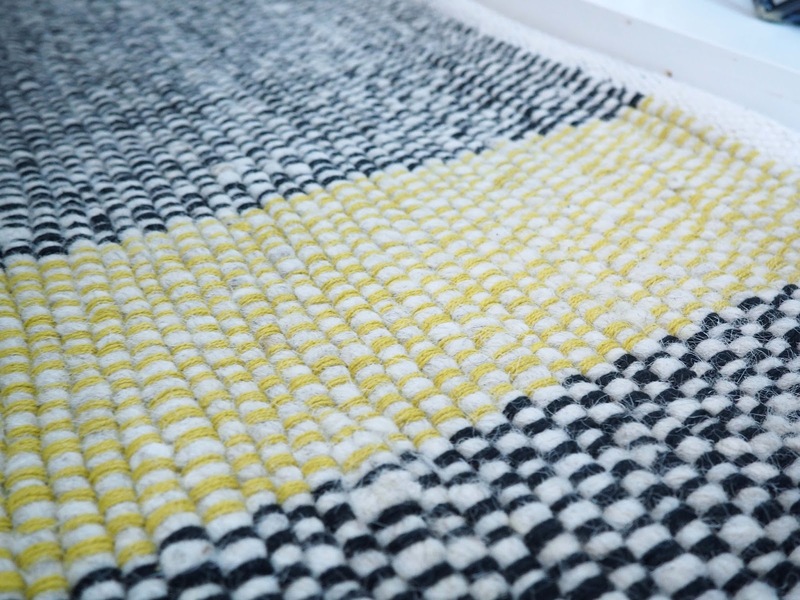 Rugs can perfectly work as a base for your room colour scheme. you can keep it as a neutral base or go crazy and add a splash of colours, just remember to balance the colours well! Adding textures to the room. 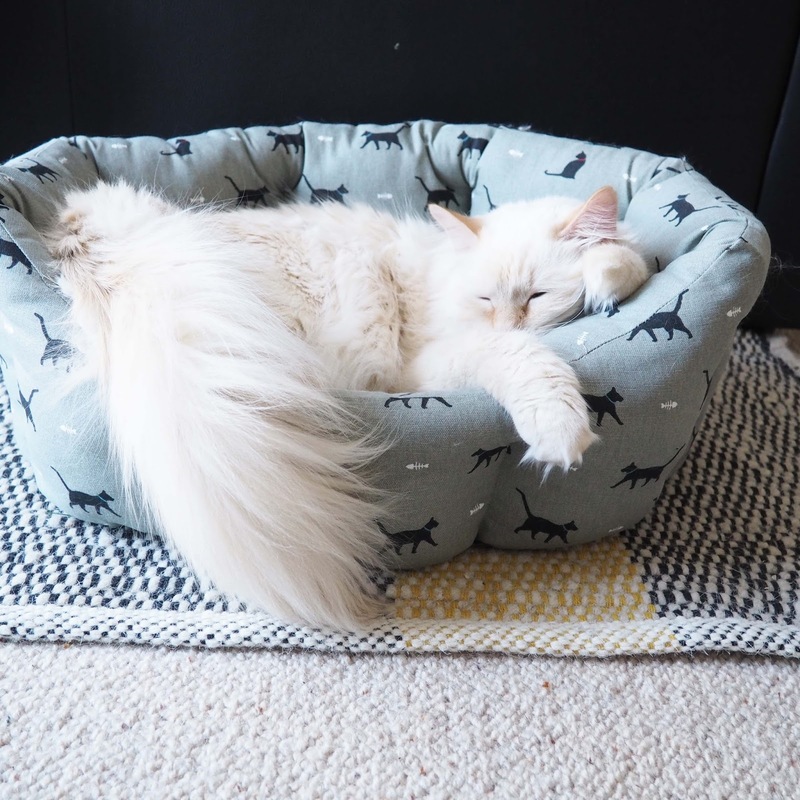 If you have smooth furnitures like my leather sofa and white furniture, a rug can be a perfect addition to create that extra textures you need to make your room appear cosier! I am totally in love with my rug. It was the perfect choice to my apartment with regards to the style colour and texture! So, don’t be afraid to buy rug even if you have area fully covered by carpet. *Collaborative posts with Habitat but opinion is entirely my own. 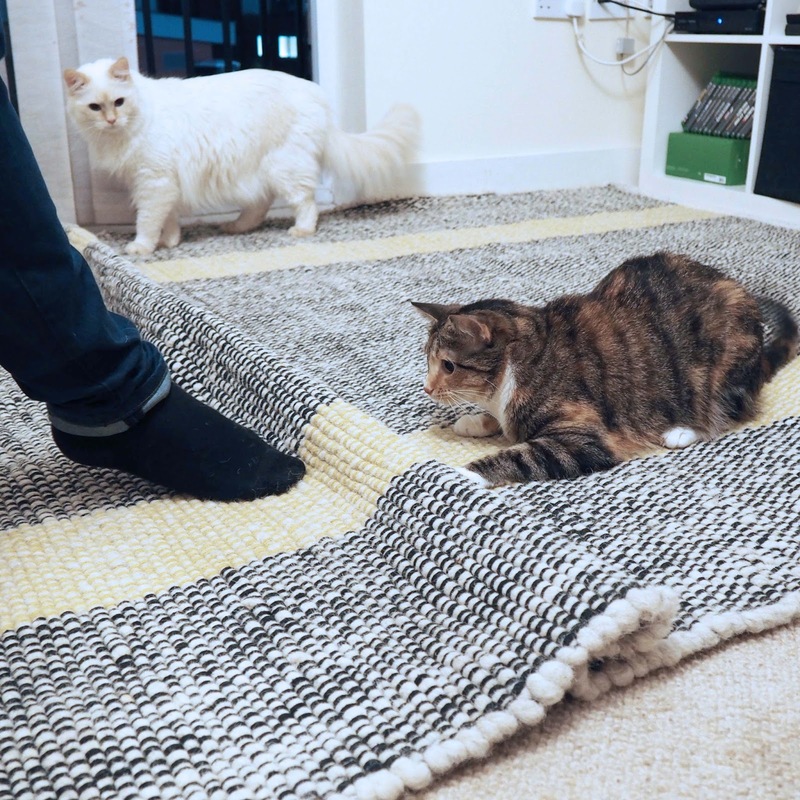 That rug looks so cool! 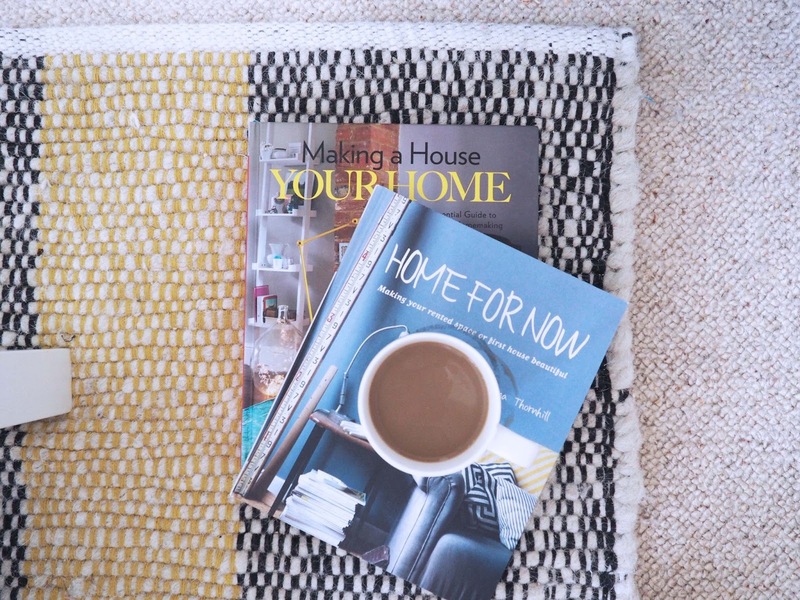 I love rugs, they make a living room warmer and cosier. That is gorgeous! I'm in desperate need for a rug for our living room and that is the exact colour scheme I have been looking for. 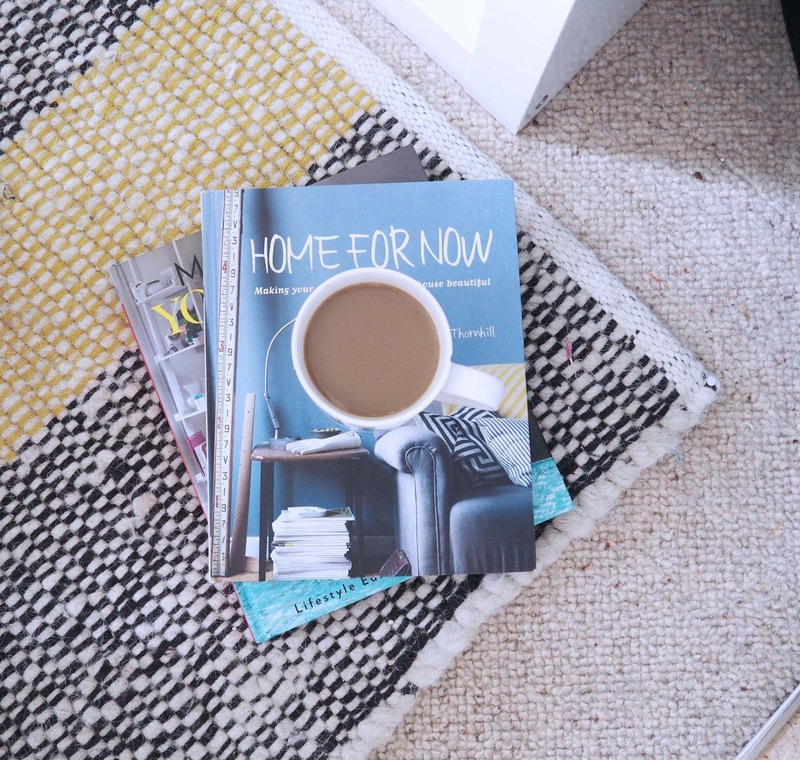 Brightly coloured rugs are the perfect way to bring some individuality to a rented home and will certainly help with the cold from hardwood floors! Absolutely love this rug. Would be perfect for Max's room as we're in the process of redecorating. Also that stool, I think I need it. Such a cool rug! The stuff in Habitat is really pretty.